Bohemian beach sophistication is pure Montauk magic at this luxe lodge. 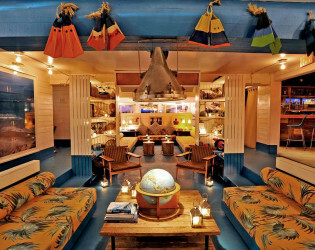 First built in 1967, The Surf Lodge has become an international, much sought-after destination for local and international travelers. 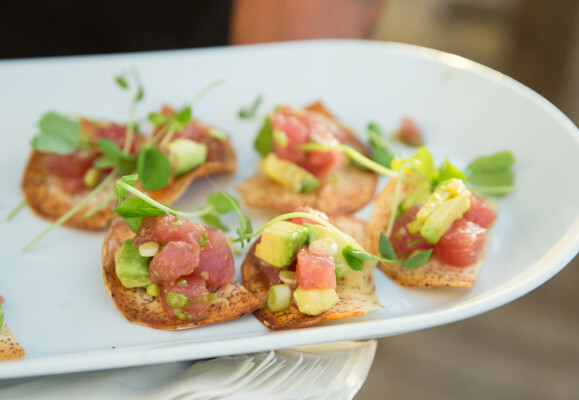 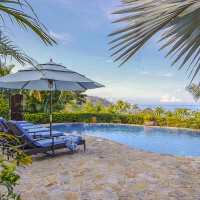 Catch the summer concert series, go for a surf, indulge in succulent, fresh-caught seafood and soiree in the sunshine at this effortlessly chic chateau. 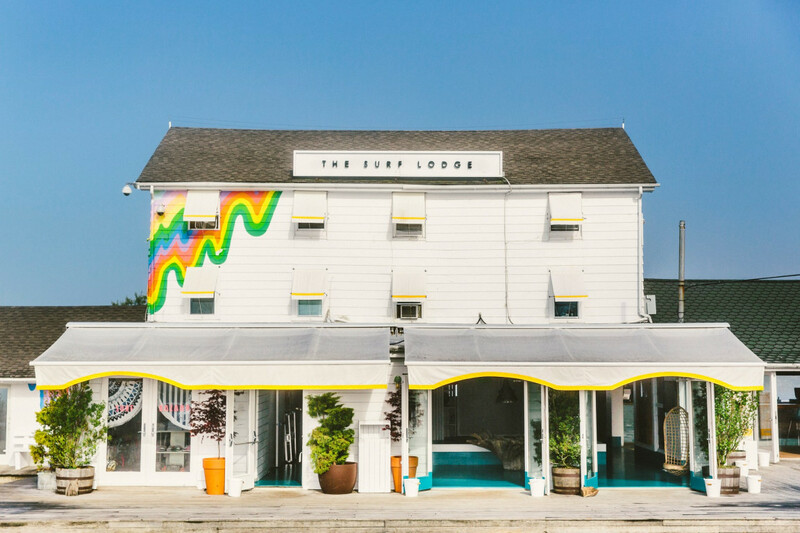 The Surf Lodge hosts events all summer, but some of the best events are in September during the offseason. 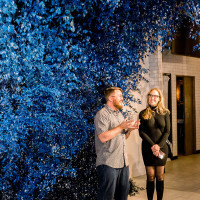 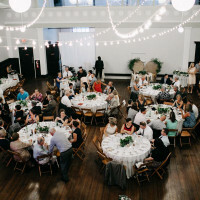 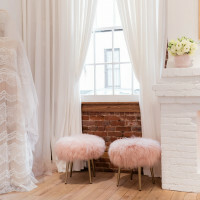 We host ton of people, coming from all over the world, looking to plan their wedding, host a rehearsal dinner, or even have a bachelorette party! 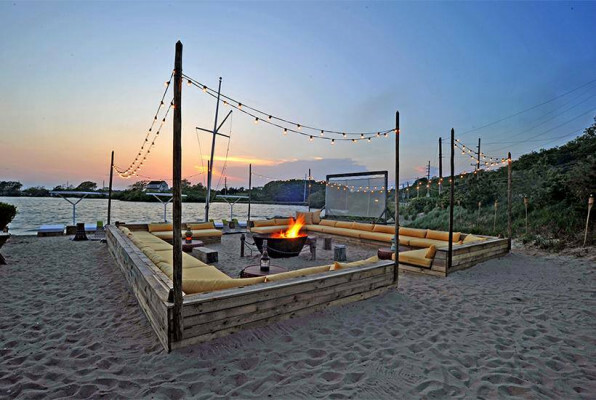 The outdoor deck and lakeside fire pit provide the best sunsets in the Hamptons and give a fun, relaxed feel to any event. 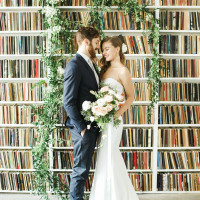 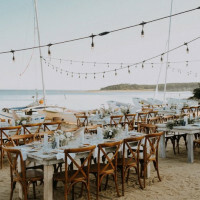 We have a standard wedding package, as most venues do, but at The Surf Lodge, we know that every couple is different; we tailor every package to the couple, working to fit the budget, ambiance, and menu of choice to the best of our abilities. 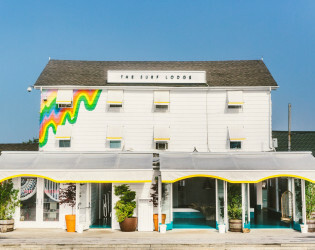 We have 20 rooms - 12 Standard Rooms with queen beds, two Standard Deluxe with king beds and more space, five Junior Suites with two full beds, and one master suite, complete with two separate bedrooms and bathrooms, a living area and a kitchenette. Each room also has its own private deck overlooking the beautiful Fort Pond. 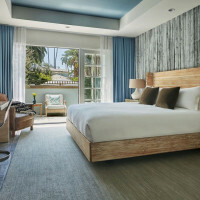 The master suite is included (complimentary of course!) 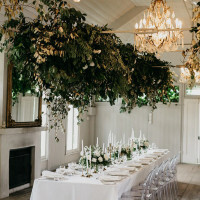 with every wedding package. 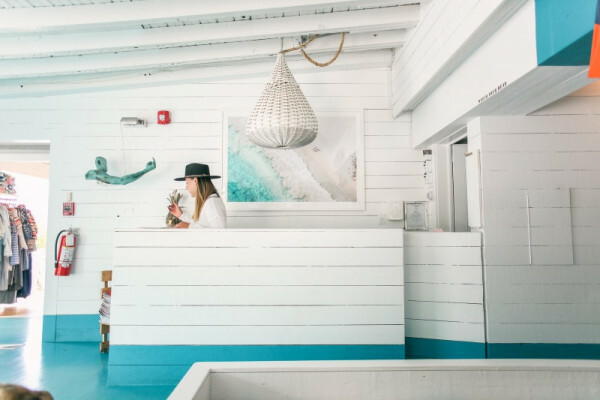 First built in 1967, The Surf Lodge has become an international, much sought-after destination for local and international travelers looking for the perfect place for relaxing, wellness, sunshine, surfing, fishing, exceptional dining and unparalleled majestic sunsets. 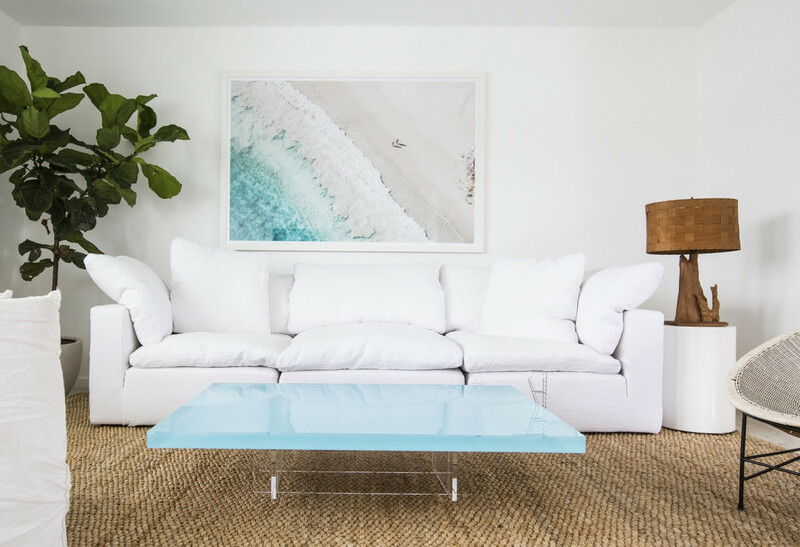 Known for its raw untouched coastline and as the ultimate summer surf and family destination, The Surf Lodge is the perfect place to call home. 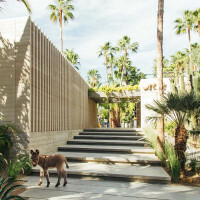 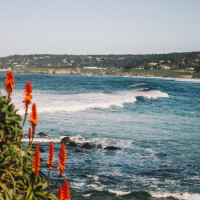 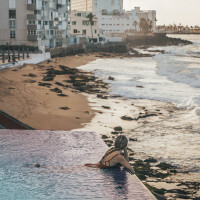 During the long summer days when the area is thriving with local fishermen, artists, travelers and surfers, The Surf Lodge creates a resting ground to find calm within a sense of community. 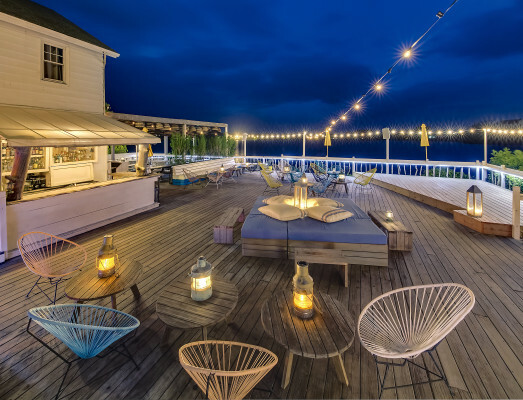 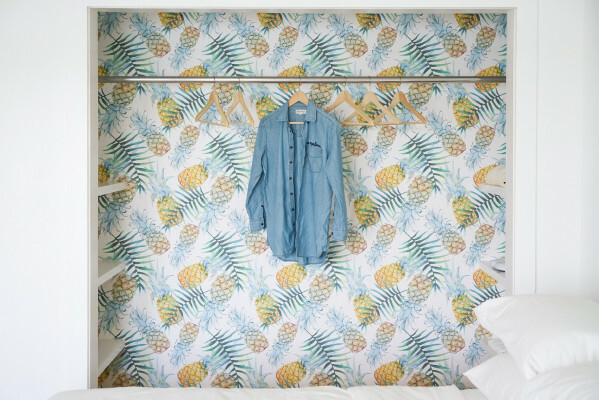 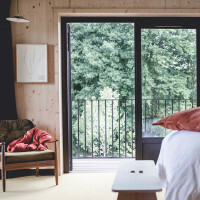 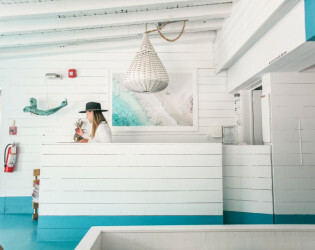 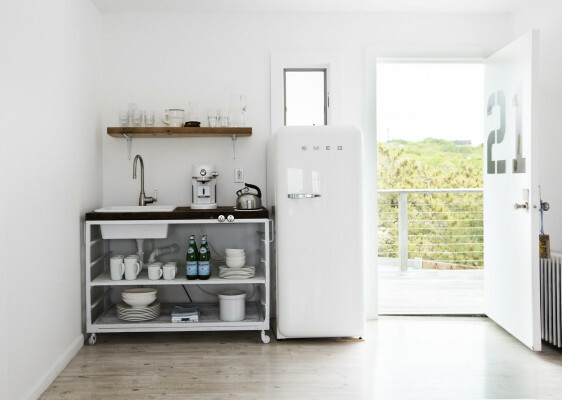 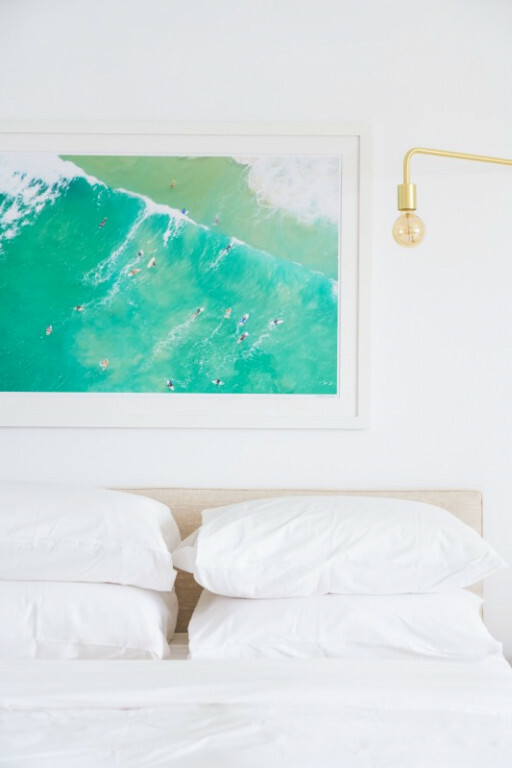 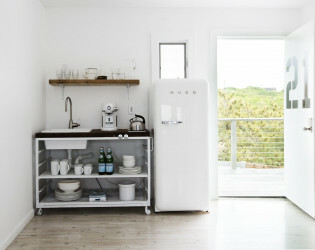 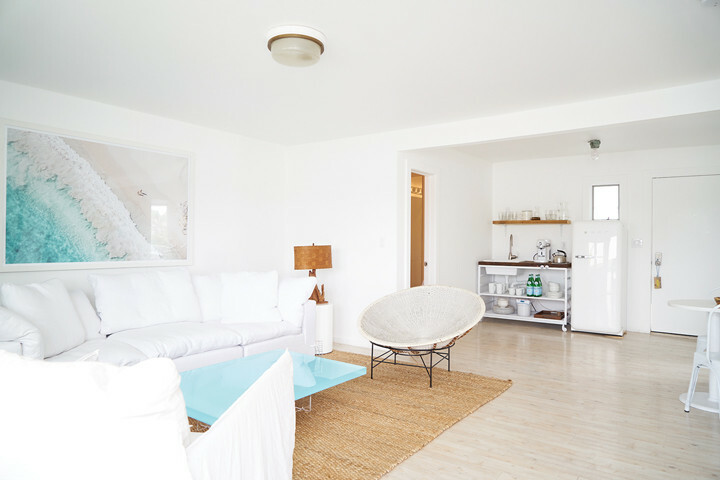 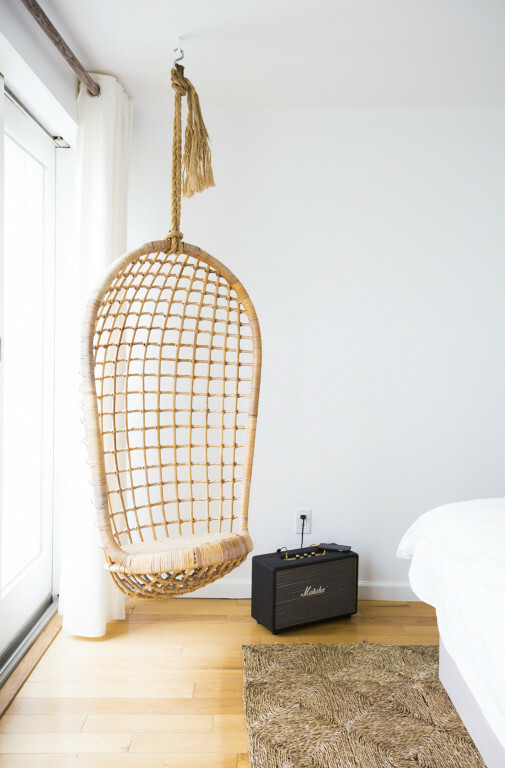 With its timeless character and true bohemian sophistication, The Surf Lodge has paid meticulous attention to every detail, presenting an ambience that parallels the easy, dream-like quality of Montauk and its locals. 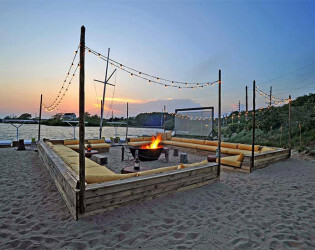 Our venue has both indoor and outdoor dining, along with a beach lounge with a fire pit. 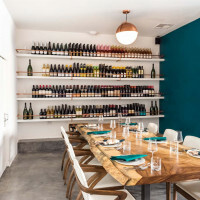 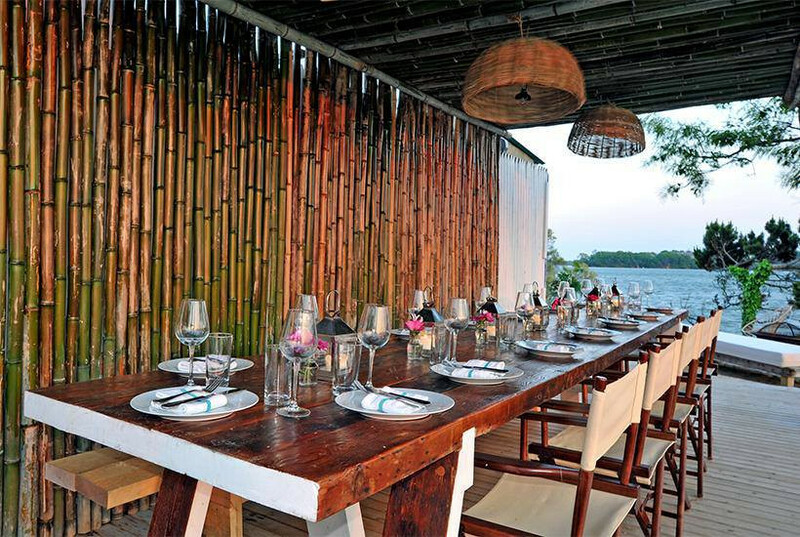 Each space can be customized to acheive the ambiance and atmosphere you're looking for. 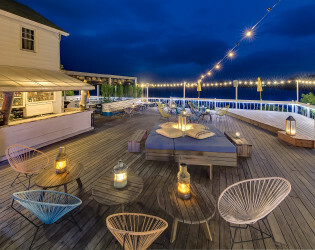 In addition to providing guests with the unforgettable "Surf Lodge" experience, we also host surf and yoga lessons, with many more fun activities on the horizons! 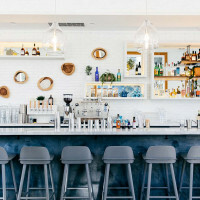 Acclaimed Australian Executive Chef Chris Rendell offers a simple, clean, fresh, and organic market-driven menu with a focus on daily caught seafood. 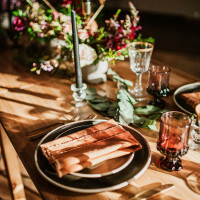 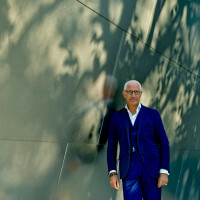 Chef Rendell has worked for many of the world’s best restaurants, including Sugar Club, The Providores, Public and Whitehall, and has been featured in Hamptons Magazine, Bon Appétit, Vogue, Glamour and Condé Nast Traveller. 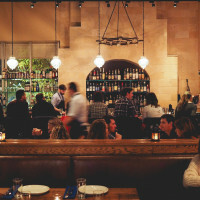 Chef De Cuisine Michael Hamilton comes to us via Acme, Kingswood and The London NYC. Michael started his career under seafood guru Rick Stein (the #1 Seafood rated restaurant in England). 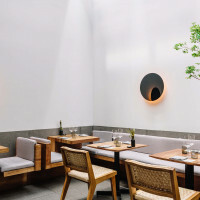 He then came to NY and served under Daniel Boulud. 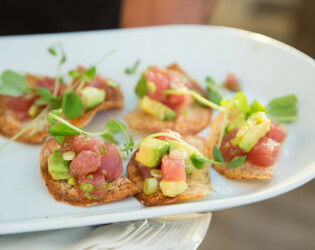 He was then put through his paces by Gordon Ramsey under whom he opened the London NYC. 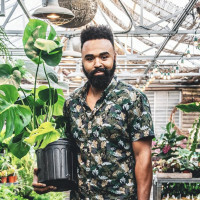 He later went on to open Kingswood and Acme in NYC. 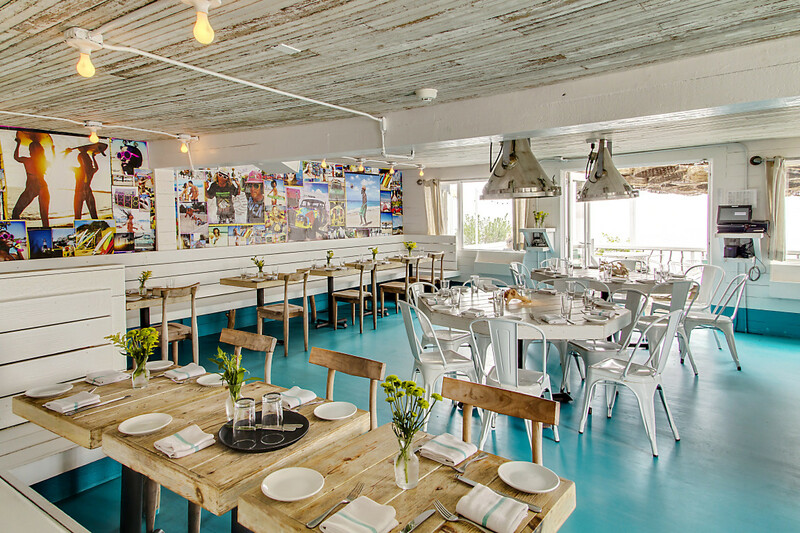 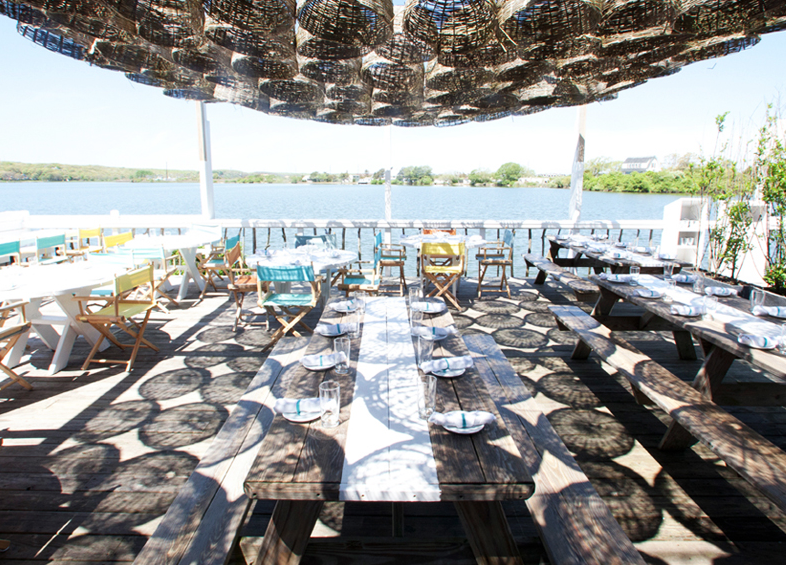 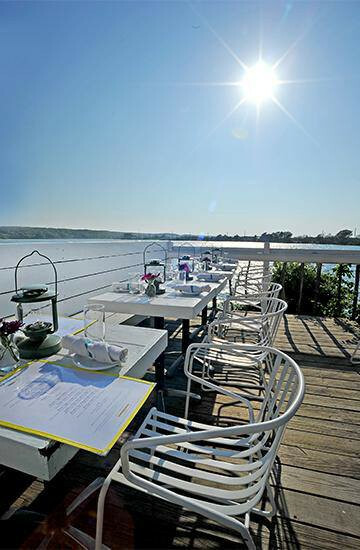 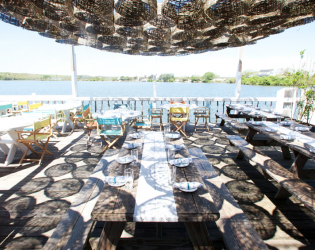 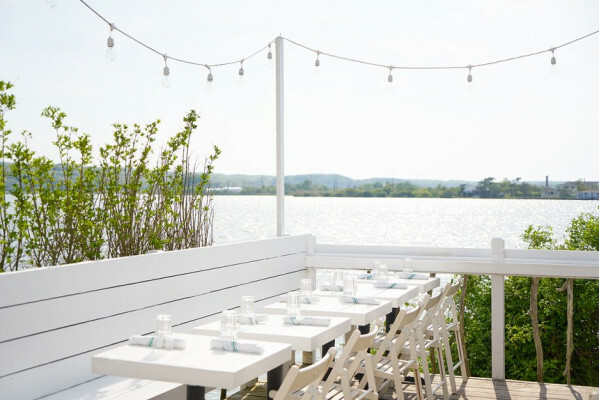 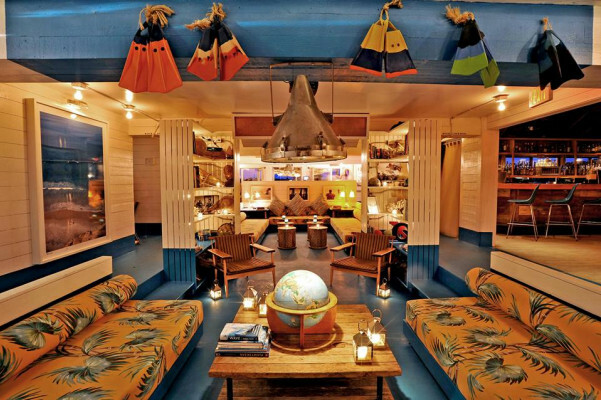 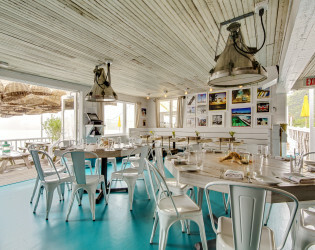 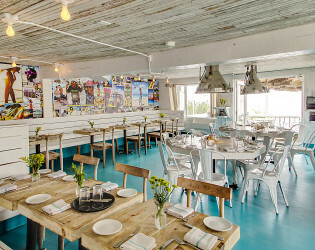 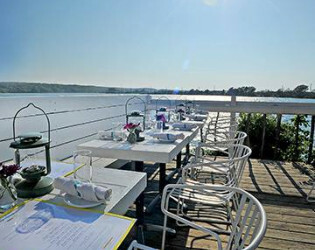 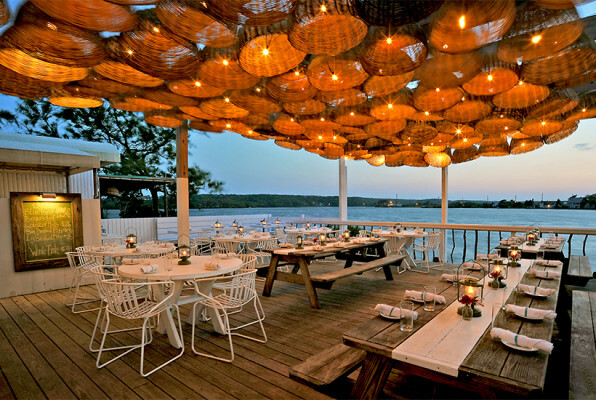 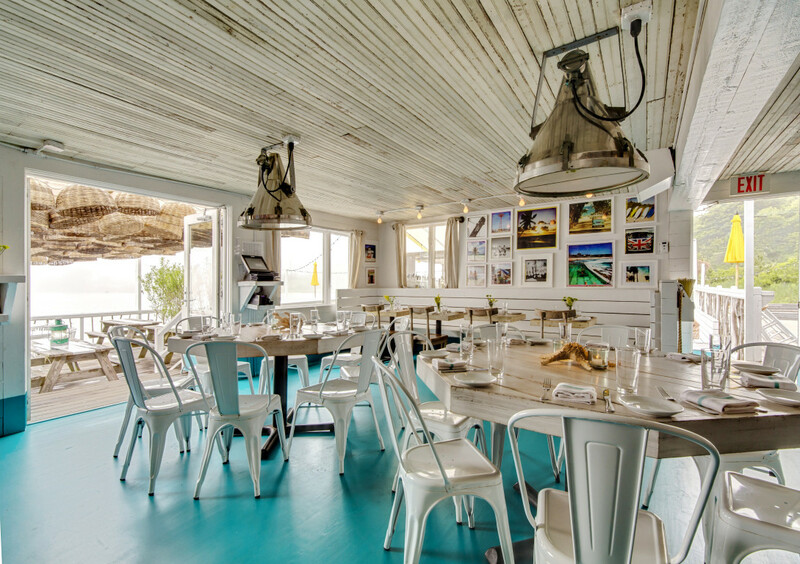 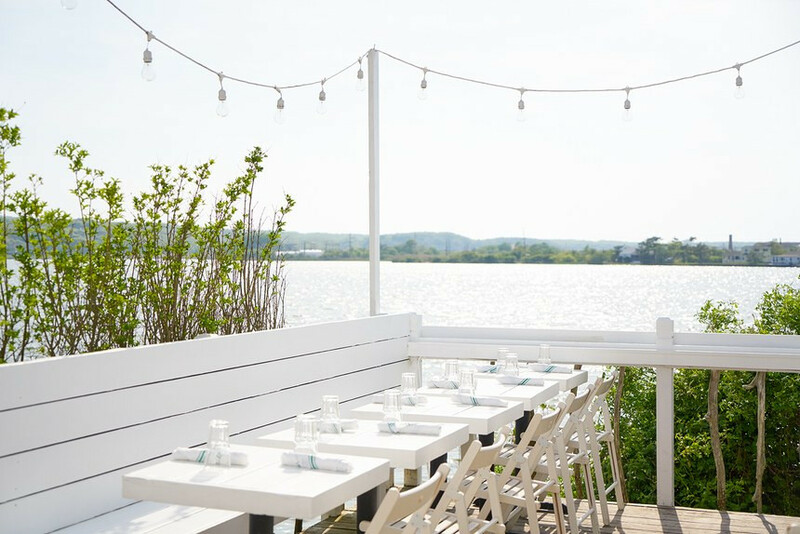 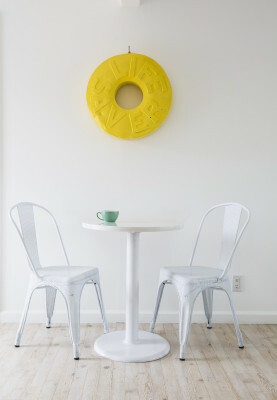 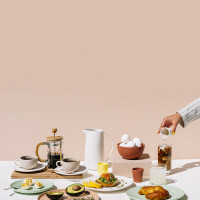 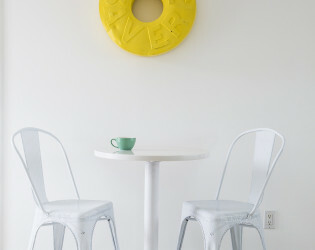 The Surf Lodge Restaurant was inspired by the beauty and culture of Montauk. 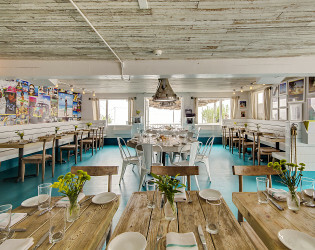 All ingredients are sustainable and local; seafood comes fresh off the fishing boats of Montauk Harbor and produce from the farms of the East End and North Fork of Long Island. 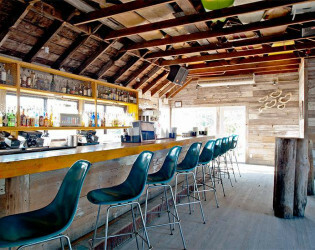 The Surf Lodge hosts our own bar with some of our own signature cocktails. 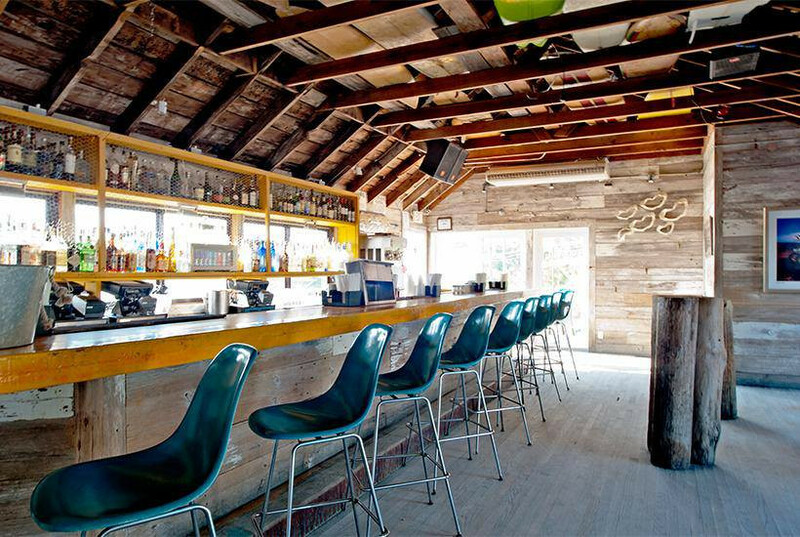 Come grab a drink, and watch the sun set! 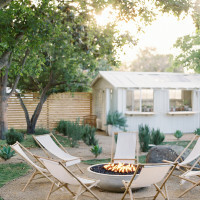 The fire pit will keep you nice and warm when the night air gets breezy. 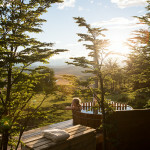 Sunny days are almost here again! 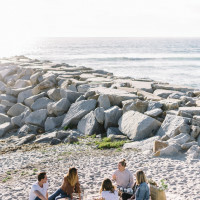 Hooray for that because we alllll know that Summertime, and the livin’ is easy… To get your engines revved for Springtime and Summer, check out this salty sun-kissed seaside gathering filled with creatives. 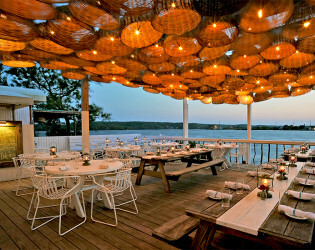 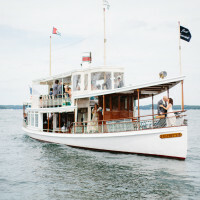 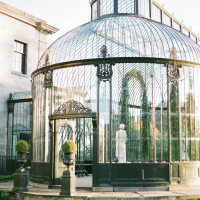 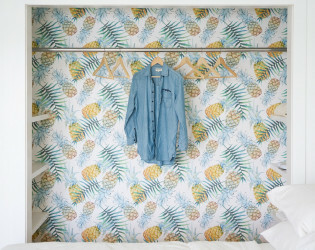 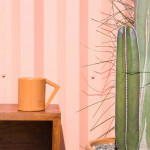 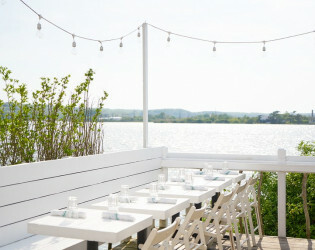 This day spent in Montauk celebrating a photo exhibition of the Côte d’Azur is certainly high on our summer-lust list. 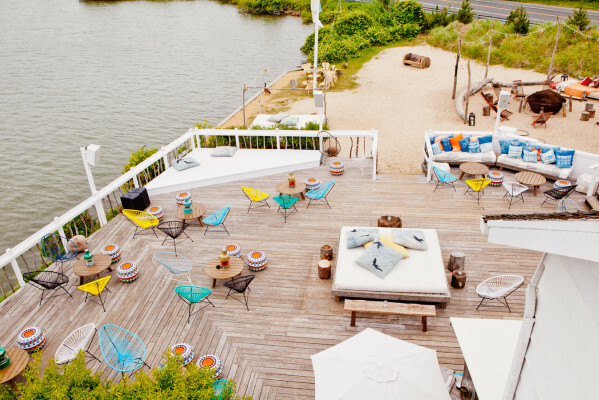 With its artsy reputation and proclivity for amazing music, what better place to hang on a breezy summer day than The Montauk Surf Lodge? 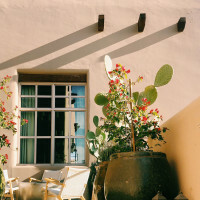 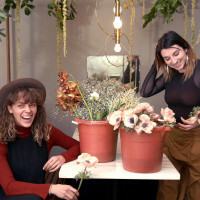 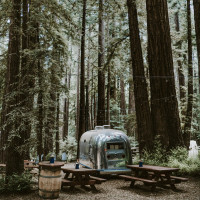 Mega-talented photographer Sybil Steele and stylist Sheree Commerford of Captain and the Gypsy Kid put together an exhibition at the Surf Lodge, showcasing photos Sybil had taken in the South of France, as curated by Sheree. This match-made-in-Heaven kicked off their exhibit with a summer bash, surrounded by friends and fellow creatives. 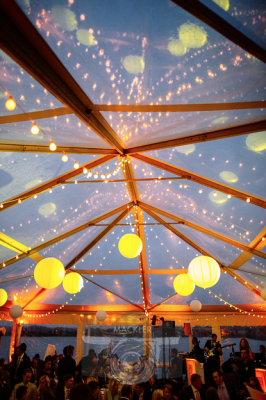 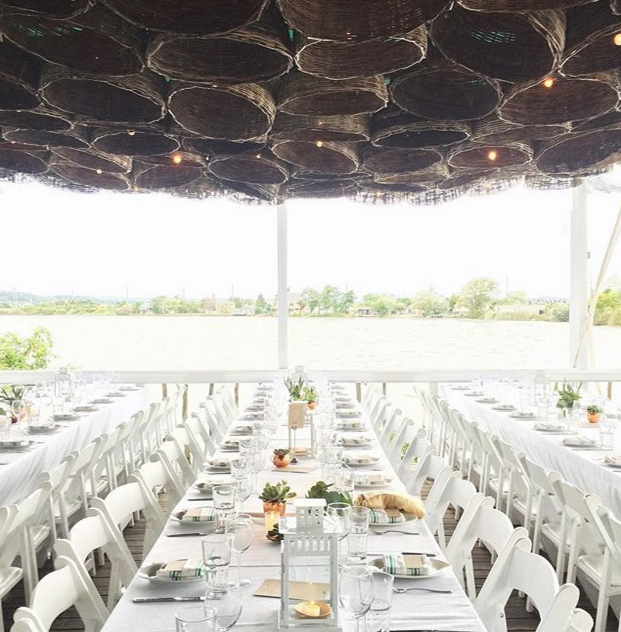 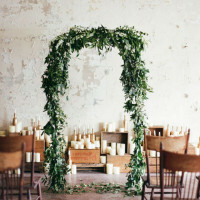 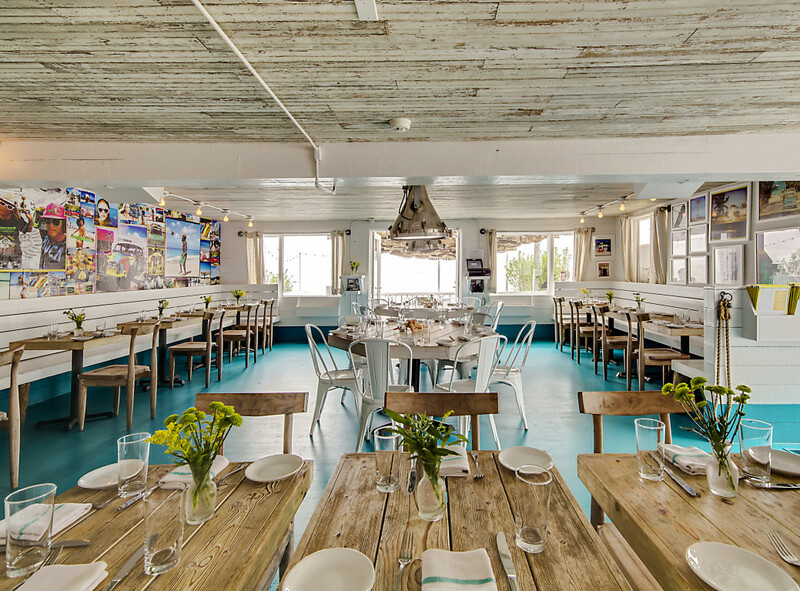 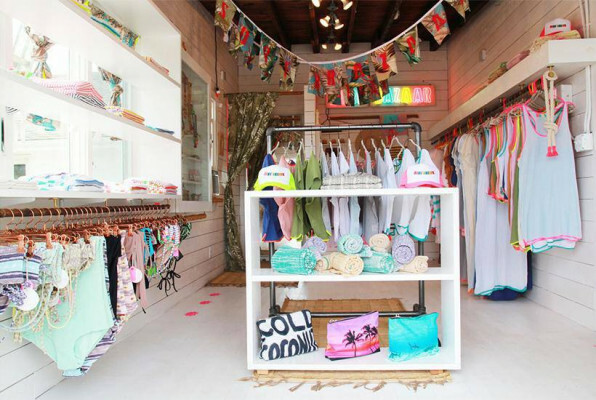 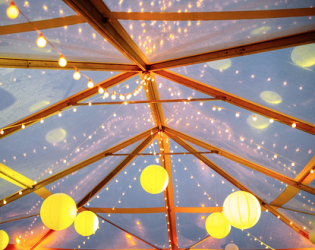 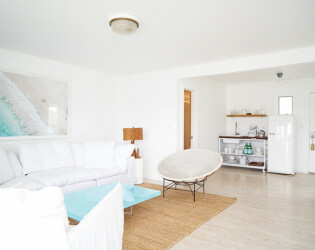 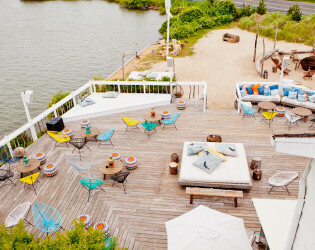 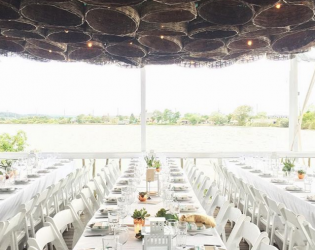 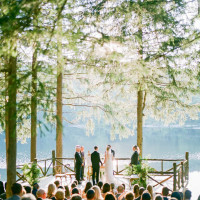 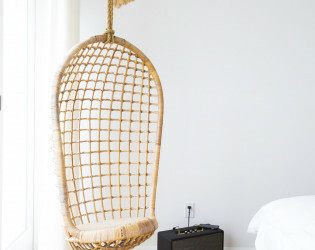 The Surf Lodge, Montauk is ideal for group getaways, weddings, events, workshops & retreats. 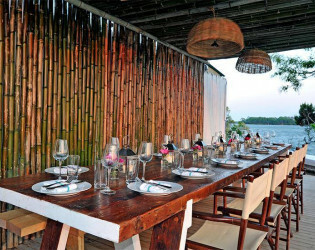 Outdoor Dining Deck - There are many spaces available at The Surf Lodge ideal for parties, from smaller parties of 20 to events with over 200 guests.